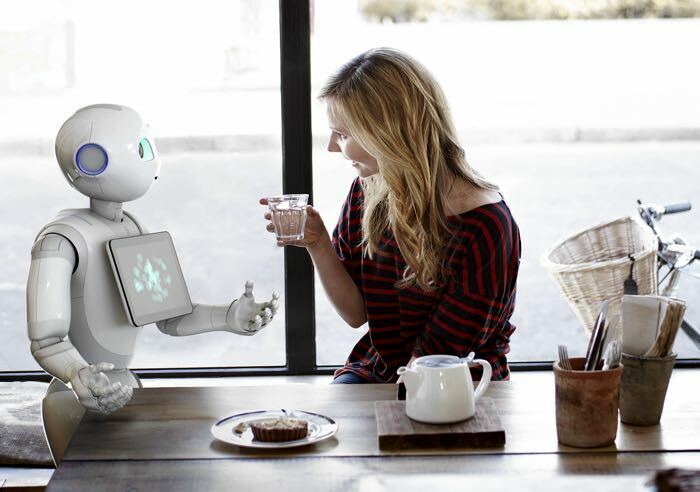 Softbank launched their Pepper robot in Japan back in June and now this new robot is getting ready to launch in Europe. The Pepper Robot is currently being tested out in a Carrefour store in Paris, there are seven robots at the store which are helping out shoppers with their shopping. Carrefour is a food store and the robots are suggesting recipes to people and also helping them out with choosing their wine. Since the robot launched in June, Softbank has been selling around 1,000 units a month, the device is sold with an upfront payment of €1,500 and then monthly payments of €200 a month for three years. Softbank are looking to launch the device in Europe shortly, as yet there are no details on the exact launch date.